Armed with a U.T. degree in Economics, real life experience in investments and finance, and years of personal experience as a business owner, Attorney Alex R. Hernandez Jr. can bring to you what most lawyers can’t bring to the table, business sense to be used in various areas of law from personal injury to bad faith insurance claims to business litigation to white collar criminal defense, if needs to be litigated he can take it. Let Alex R. Hernandez Jr. help you with your business and contract issues and let his staff and attorneys help you resolve the issues you have with your business or contracts. 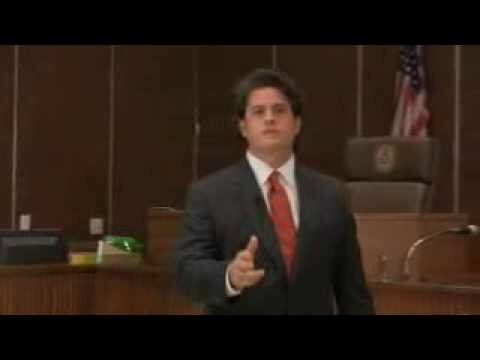 He is an accomplished author and trial lawyer. Alex R. Hernandez Jr. and Jason English Partners in the Austin Texas area handling civil and criminal matters. We handle matters in Travis, Hays, Caldwell, Williamson, Bastrop, Guadalupe and other Central Texas counties through our Austin office location. Trial Lawyers handling personal injury, mass torts, bad faith insurance, maritime, and other legal matters. Alex R. Hernandez Jr. is an experienced civil litigator and considered to be a shark in the legal field. Call today. Nationwide and Texas representation. Corpus Christi, Victoria, San Antonio, Edinburg, Laredo, Dallas and other Texas office locations. 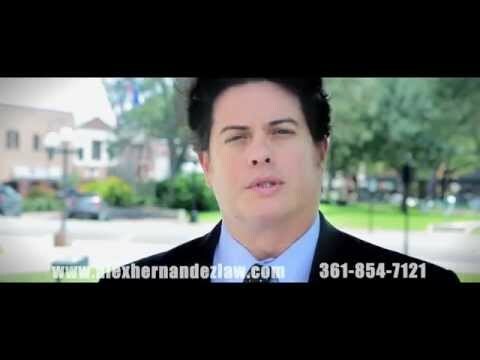 Motorcycle Accident Attorney Alex R. Hernandez Jr.